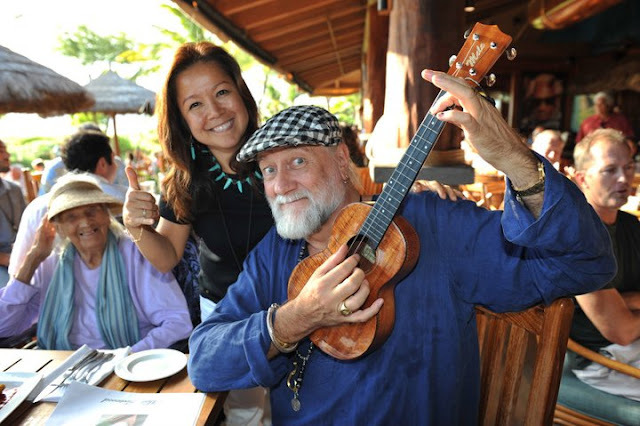 I love this update to my series of Famous Ukulele Players - I give you - Mick Fleetwood! Mick, best known as the sticksman in Fleetwood Mac, is now a proud ukulele player, and his model of choice comes from Mele Ukuleles who kindly allowed me to use their picture. Check out my other famous uke player posts below - its building to quite a list!